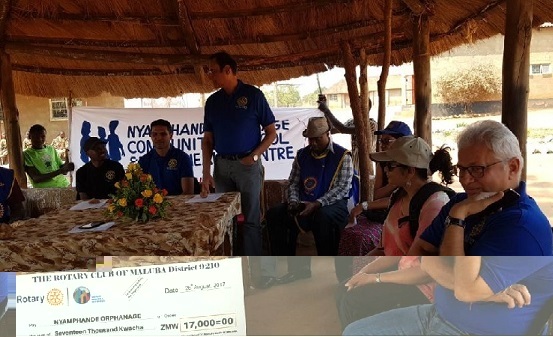 ROTARY Club of Maluba has entered into a partnership with Nyampande Orphanage School to make a difference in the lives of children of Rufunsa district. Speaking during inspection of a concrete slab under construction for a container library donated to Nyampande Orphanage Community School, Rotary Club district governor Larry Mapani said his club would take a holistic approach to change the face of Nyampande Community School. He assured the school that his club would provide necessary support for the benefit of pupils in the community. “We have decided to partner with this school to make a difference in the lives of these children who are the ultimate beneficiaries. 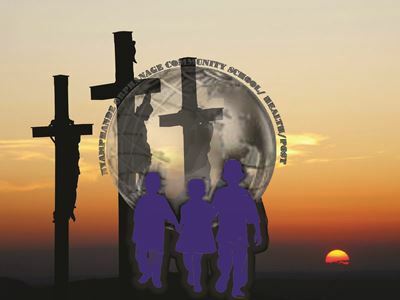 We want to do projects that can cater for a lot of people in the community,” Mapani said.